This giveaway is now CLOSED. Thanks so much to our wonderful sponsor Madison at Main! We look forward to working with you again! The winner has been notified and upon confirmation, follower name will be posted both here and on our homepage. Remember: There are great giveaways active on the upper right hand side of the page! Yes my butterflies, I do realize we are nearing Easter, but writers have to think a few holidays ahead! And today my mind is on Mother's Day. My mom is an amazing person who takes tremendous pride in her home. She is an amazing hostess and goes out of her way to make sure all of her guests feel welcome and at home. She is also incredibly creative and I take my love of both giving and receiving creative hostess gifts from her. I am not going to divide my buying guide by 'mom type' because I personally find that a bit annoying, I think we all have diverse sides to our personality and ever changing needs and wants, but one common denominator we all have is the love of a comfortable home. One that is warm, inviting and that we look forward to coming home to! Isn't he handsome? Better still he can live indoors and outdoors with equal ease. Thanks to Madison at Main, the traditional tired looking beat up 'Welcome' mat can be exchanged for something infinitely more creative! Because I live in an Apartment Building, Deveraux lives indoors! He has a very proud place to nest in my Kitchen! I like to cook and every time I step into the Kitchen he makes me smile. While you know I adore butterflies I very much appreciate when a brand I work with gives me options and I wanted to sincerely thank Madison at Main for allowing me to select something I love for my Kitchen! Madison at Main is Rugs AND MORE! They also have a fantastic selection of Throws, Afghans and Blankets! There are three throws I fell in love with (maybe we can have them back for Fall with a Lovely Throw Blanket! ), I love the Mink Throw, the Chinchilla Throw, and the Betty Throw too! They are perfect for the sofa, over a chair and for a lovely layering effect in the bedroom! DISCOUNT ALERT: Can't wait to find out if you've won? Then enter the code FLYINGHIGH, good for 10% off any order! Don't you just ♥ Madison at Main? I know I do! Ƹ̵̡Ӝ̵̨̄Ʒ - How to Win: (1) You must be a PUBLIC follower of Ascending Butterfly to be eligible for this and all giveaways. Indicate in your entry that you follow (if your 'comment name/user id' differs from your profile id, please let me know what name you follow under) and (2)MANDATORY entry- Visit Madison at Main and then Link us to what Rug you would select if you win! (3) You must also leave your email address somewhere in your comment. (You can format it this way for security, example: ascendingbutterfly AT mail host DOT com). (If your email is clearly visible in your profile, you can just say so, that's OK!) Please follow the easy 1, 2, 3 steps to winning (or in this case, the A,B,C’s of winning!) This giveaway is open to USA residents who are 18 years of age or older. No PO Boxes. Probably the best advice that I remember was when my boyfriend and I were shopping for diamonds. Mom said "pick the biggest one" And I did! I like the 3 pears. My grandmother told me to try new things, seek adventure. She said that it is the things we DON'T do that we will regret later in life. Mandatory entry: I'm a public follower of Ascending Butterfly. "Go and learn something new each and every day of your life." I'm following @Tracy_Iglesias on Twitter. I'm now following @MadisonatMain on Twitter. I'm now following @Ascending1 on Twitter. My mother's best advice was to ignore what others think because most of the time they are secretly a wreck themselves. 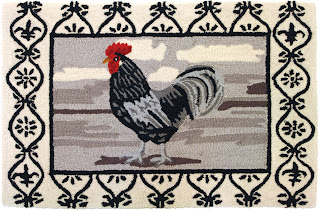 Would love to have the Golf Rug for my hubby! I follow via GFC as Ngelica. I follow on FB as Angie Martinez. My favorite advice ever was actually given to me by my grandmother when I was a teen & fighting w/ my mom a lot. She said "Some day you'll need your mother" Now my grandmother has been gone 9yrs and I am a mother, my mom & I are so very close! My mom always taught us how important it is to give back and help our fellow man. My mom always told me that good things happen to good people. My favorite advice from my mom is that if you are thirsty, then you are already dehydrated. She is a nurse, so we heard that one a lot! The betty is my fave - I think..
Best advice from mom: Remember that this too shall pass. 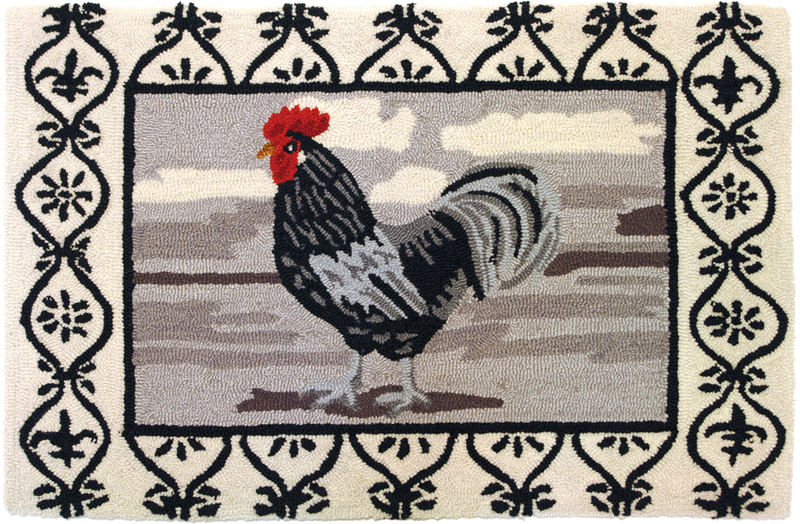 I am a GFC follower and I like the Cat Walk Homefires Accent rug http://www.madisonatmain.com/products/Cat-Walk.html#. reejen at comcast dot com. Sleep when you're not tired and eat when you're not hungry (after having kids). my mom always never put on film what you dont want the world to see. in this day and age, I am glad I listened! The best advice that I learned from my mom was that you get out of something what you put into it so if you want to grow and learn and be happy you have to put yourself out there, get involved and enjoy things. I entered the Earthies giveaway! My mom's best advice was to always repay favors, even if the person doesn't require it. There are so many cute ones I might choose this little airplane one! One of my mom's favorite pieces of advice was everything in moderation! I would choose the http://www.madisonatmain.com/products/Tropical-Garden.html#. I follow your blog. 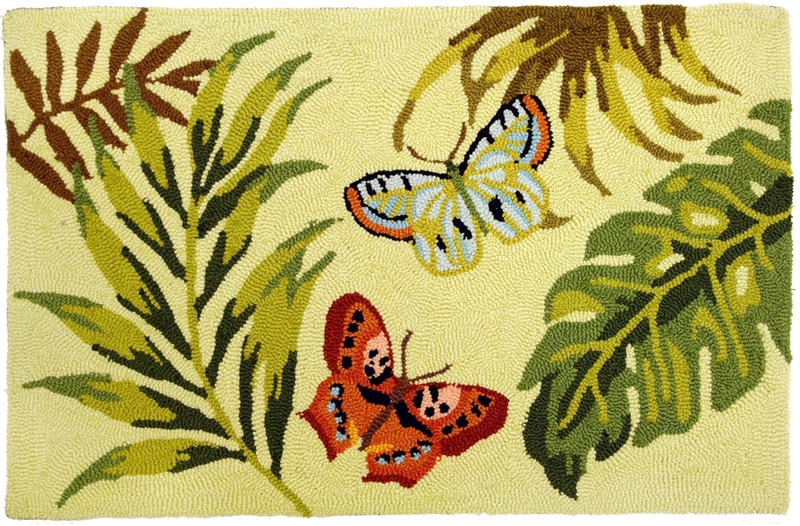 I love the Curious Kitty rug! My favorite advice that my mom has given me is to spend money wisely. I follow @MadisonatMain on Twitter under the username likwan. I tweeted the requested message at http://twitter.com/likwan/status/64400385124728832. I sent a friend request to Madison at Main on Facebook under the username likwan.